The Leaders of Africa Project (www.leadersofafrica.org) is an independent and non-partisan collaborative that shares the experiences of thought leaders, educates, and conducts research on leadership in Africa. 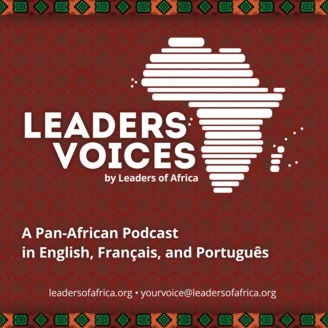 Our podcast is a platform to share opinions, personal experiences and stories, best practices, and political analysis related to leadership, politics, and policy in Africa. 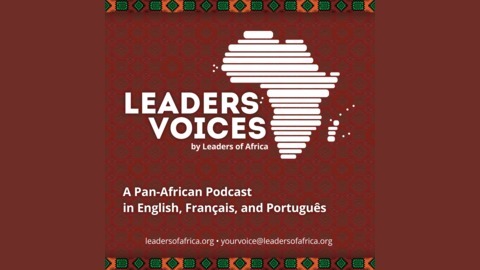 We feature African thought leaders in our Leaders Voices series, and our My Africa Rising series features conversations about civil society and political activism. We also offer an Analysis and Educational Outreach series that features interviews with analysts and academics, as well as shares the tools and techniques for doing research in the governance space. Send us your comments and questions at yourvoice@leadersofafrica.org. Facebook: https://www.facebook.com/leadersafrica Twitter: @LeadersAfrica.